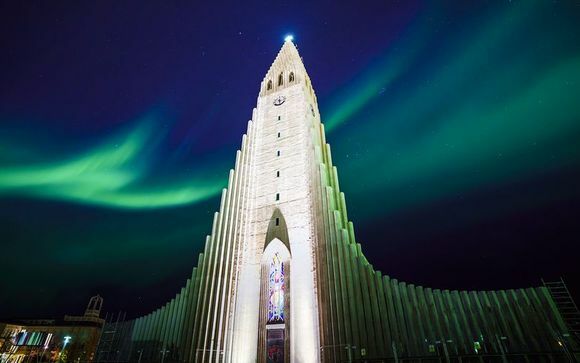 Holidays to Reykjavik up to -70% off To take advantage of these offers, join now for free! 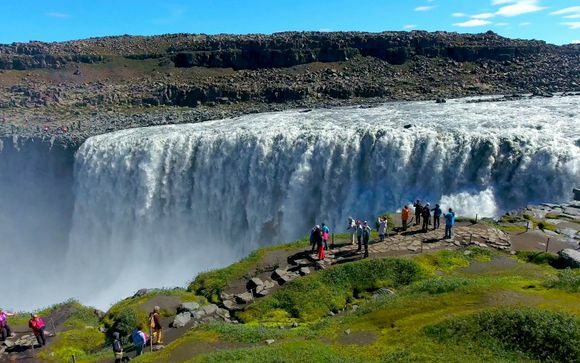 Find great deals for holidays to Reykjavik: Iceland’s tiny capital city with a big heart. 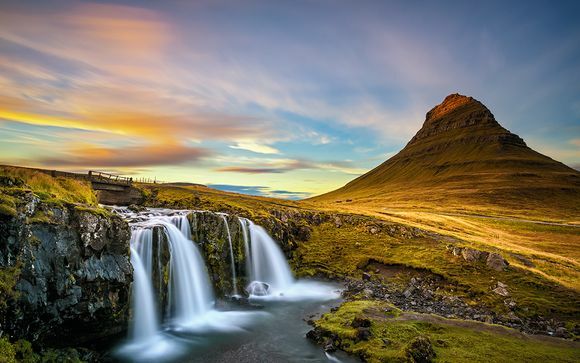 When most people think of Iceland, images of the island’s stunning landscapes almost certainly come to mind: the deep orange midnight sun; the steaming geothermal spas; towering mountains and cascading waterfalls; and the mysterious Northern Lights dominating the winter night sky. 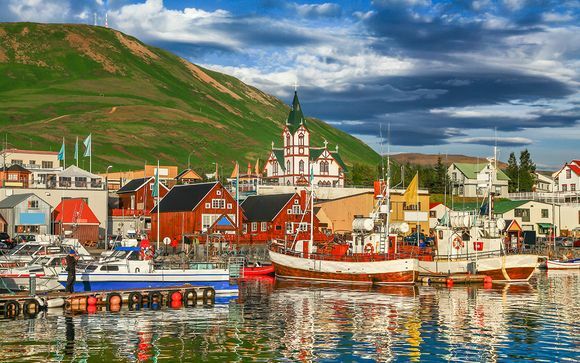 It’s little wonder, therefore, that the country’s tiny capital city, Reykjavik, is often overlooked, yet the world’s most northerly capital is a treasure chest in its own right and worthy of a weekend or extended holiday in Iceland. Set against an impressive mountain backdrop, Reykjavik is a capital on the smallest scale, with only 200,000 inhabitants, yet it punches its weight among Europe’s leading cities. Boasting a vibrant nightlife featuring live music and comedy, Reykjavik puts itself on the map, while by day there are ample activities to entertain visitors of all ages, from wildlife spotting to high-class shopping and fine dining to sport. It’s also impossible to ignore the multitude of tours setting off from the capital to showcase the finest aspects of Iceland’s wild landscape. With the temptations of Iceland’s rugged beauty luring you away from the capital city, it’s likely that you’ll only scratch the surface of Reykjavik, such is the variety of activities to pass the time of day during your stay. Divided into six districts, each with its own character, the city caters for visitors of all ages and interests. Kopavogur, for example, is very much a cultural hub, featuring the Natural History Museum, Gerðarsafn Modern Art Museum, thermal pools and, most distinctively, Kópavogskirkja Church, from which stunning city views can be enjoyed. Seltjarnarnes, by contrast, offers eye-catching views from its coastal walks – the perfect place to witness the Northern Lights in winter or the midnight sun in summer. An abundance of wildlife also graces the scene, with seals basking on the shoreline. It’s not difficult to understand why locals favour this spot so much. 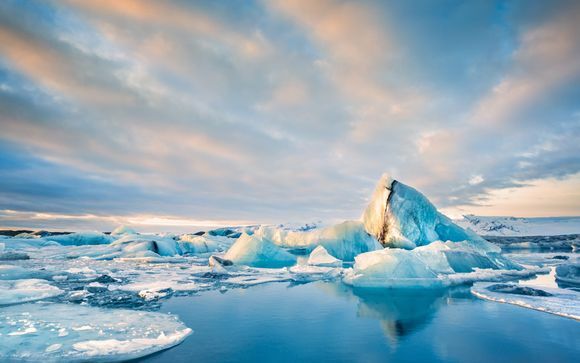 A visit to Reykjavik isn’t complete without venturing inland to experience Iceland’s natural phenomena and, for the visitor who doesn’t wish to self-drive, guided tours can be easily obtained from the convenience of the capital city. And, as is the case in Reykjavik, the choice of destinations is so comprehensive that you’ll wonder where to begin. 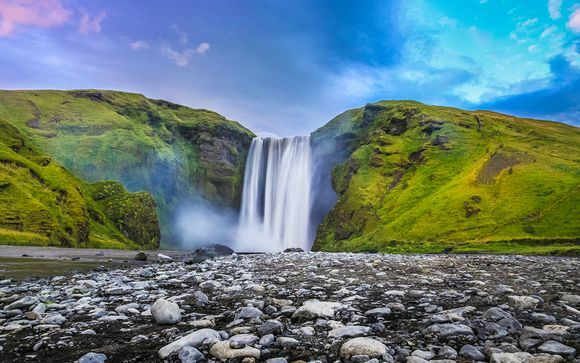 From towering waterfalls to hot springs and deep canyons to glassy lakes, Iceland’s landscapes are captivating and unforgettable. Alternatively, head out to sea on a guided tour to witness puffins and whales in their natural habitats, or simply soak up the hot waters of the world famous Blue Lagoon as the hours pass by. Whatever the season, Iceland’s landscapes are a mesmerising experience, with Reykjavik’s doorstep the perfect place to base your holiday. 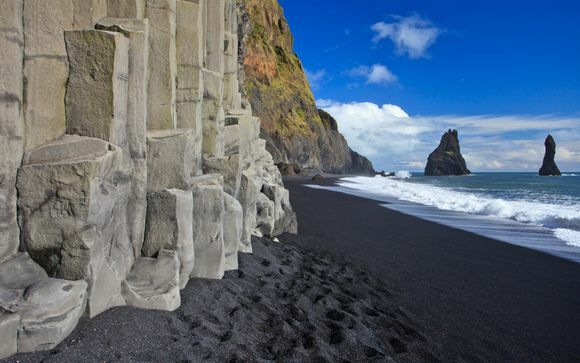 Holidays to Reykjavik are guaranteed to be an inspiring and unforgettable experience. 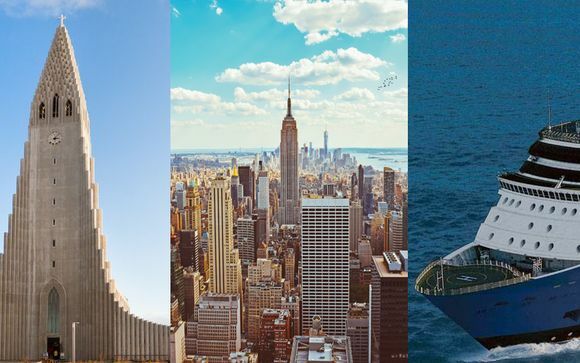 For the best handpicked offers to this amazing destination, sign up to receive the latest deals as soon as they are available!